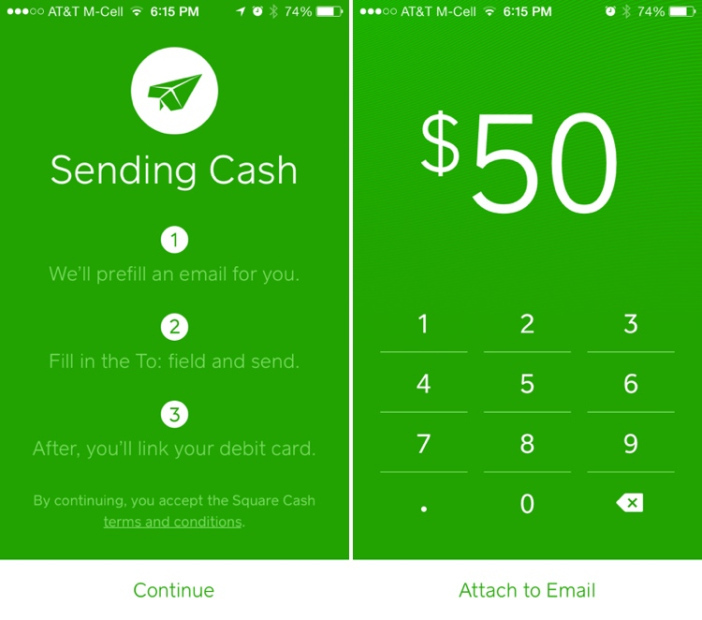 Cash App by Square, Inc.
We use mobile devices for a lot of business needs, so why not use it to send and receive money? Rather than pay with hard cash or head to the bank and go through the tedious transaction process, Cash App makes it easy to manage your bills. In a world of cryptocurrencies, credit and debit cards, this app simplifies things for everyone. To start you enter your email address or phone number. Wait for the confirmation code to be sent then input your credit and/or debit card information. Complete your profile and you are ready to send and receive money. The interface is as simple as it gets. The dollar amount is displayed. Below it is a numeric keypad, and below that are the pay and request buttons. Just enter the amount you want to receive or send and tap the request or pay button. Add the name of the person – the app takes it from your address book – and type a note. Tap either request or pay and you are done. Even if you have never used the app before, the process is easy. You can send and receive payment from or to anyone whether they have the Cash app or not. All you need is their email address and they will receive the link to your $Cashtag page. When that person gets on the page, they just need to provide the debit or credit card information and pay you or receive money from you. With a very simple interface and reliable service, Cash can be an indispensable addition to your financial apps.